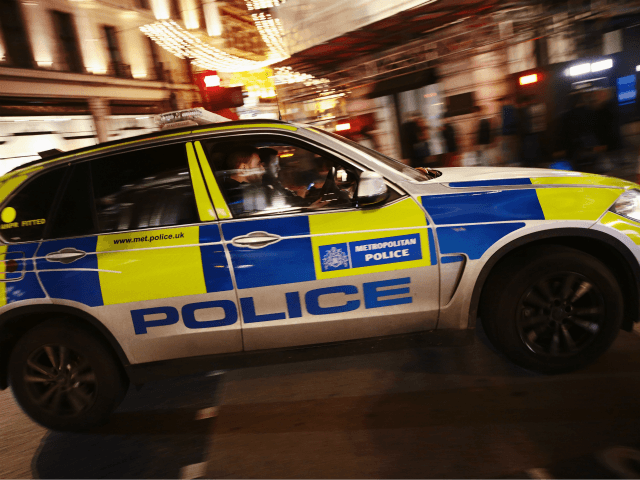 London’s Metropolitan Police were called to Lordship Lane in East Dulwich, in the London borough of Southwark, at 2:30am on Sunday following reports of a man who had been stabbed. Emergency services attended to the victim, but he was pronounced dead at the scene at 3am. Detectives from the Homicide and Major Crime Command are investigating, and there have been no arrests. While police say that enquiries into the circumstances of the attack are ongoing, witnesses have told The Sun that the victim, who has not been officially named, had had his “throat slit” with a six-inch blade in an argument over cigarettes. The attack had reportedly taken place outside of a 24-hour off licence, with the shop’s assistant manager, Muhammad Khan, saying that his cousin saw the altercation. “They had an argument about cigarettes. My cousin was here, he was manager. The guy who had the knife came in about five or six minutes after the man who got stabbed. “The guy with the knife asked the other for free cigarettes, like as a favour or something. I don’t know whether he knew him. They had an argument and he took out a knife. Everyone was trying to stop him. Hours before at 7:20pm on Saturday, a 17-year-old male was taken to hospital in critical condition after being shot in Isleworth, in the west London borough of Hounslow. The victim in the latest fatal stabbing, identified in tributes as “Dennis” and described as “the most caring, loving, genuine man I’ve ever met,” according to The Times, is the 11th homicide victim in London this year, and one of at least seven who were stabbed to death. London’s Labour mayor Sadiq Khan admitted last year that it could take a decade to bring down knife crime, after the city had seen knife violence at its highest ever level.